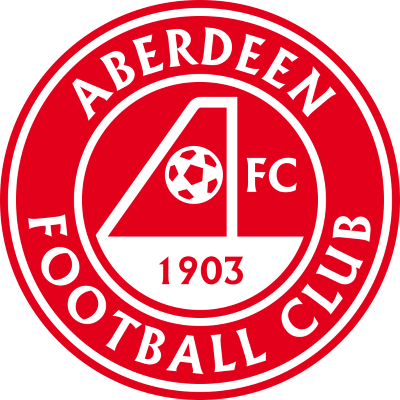 United were eliminated from this year’s Scottish Cup after a 4-2 defeat by Premiership high flyers Aberdeen at a freezing Pittodrie. Csaba Laszlo made three changes from United’s previous game, the 3-0 home defeat to Morton two weeks earlier. 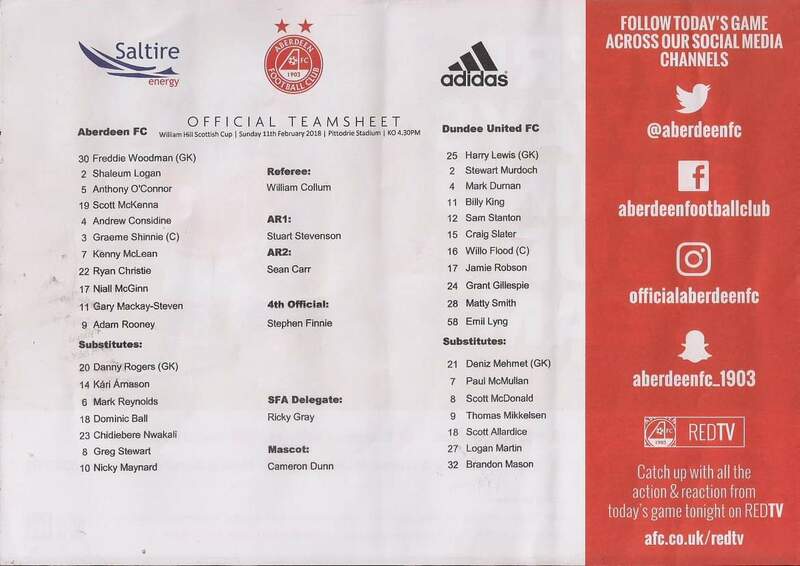 Craig Slater, Matty Smith and new signing from Hamilton Grant Gillespie came into the team at the expense of Thomas Mikkelsen, Scott McDonald, and the injured Paul Quinn. 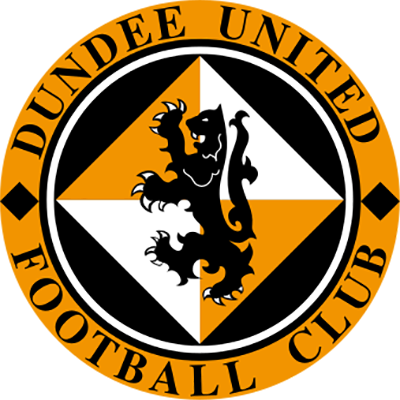 United’s injury woes continued with Quinn’s absence forcing another defensive reshuffle with Mark Durnan being the club’s only fit centre half. Gillespie had to make his United debut in an unfamiliar right back role with Stewart Murdoch being forced to play as a makeshift central defender. United started the game on the front foot, and nearly scored straight from the kick off. Billy King burst into the Aberdeen penalty area, but he was forced wide and his low shot was blocked by the home defence. The resultant corner was poor and came to nothing. A few minutes later, former United winger Gary Mackay Steven forced a corner kick on the left which was not dealt with by the away defence and United were probably fortunate that Scott McKenna could only head the ball wide. The away side had another narrow escape after 10 minutes when Craig Slater gave the ball away in midfield. Mackay Steven broke into the penalty area and his shot was too fierce for Harry Lewis to hold. The ball rebounded to Adam Rooney who fired the rebound at goal. His shot hit Durnan on the hand and went wide, but Willie Collum waved away the Aberdeen penalty claims. Aberdeen were looking more dangerous as the half drew on and took the lead after 20 minutes. Kenny McLean broke down the right and his cross was met at the far post by the dangerous Mackay Steven. The winger volleyed the ball into the ground and it sailed over the head of the stricken Harry Lewis. 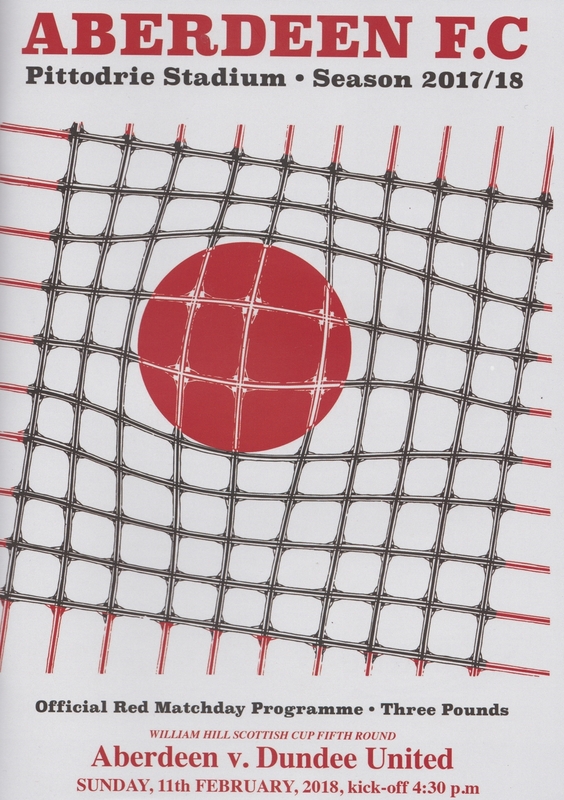 The ball would probably have looped into the net anyway, but Adam Rooney made sure by heading the ball into the net from virtually on the goal line. After a rather weak penalty appeal from Aberdeen after Graeme Shinnie went down in the box after minimal contact, the second goal came after 27 minutes. Slater gave the ball away in midfield again, Niall McGinn picked up Slater’s loose ball and fed Gary Mackay Steven on the Aberdeen left. The former United favourite drove towards goal and smashed a low drive beyond Lewis and into the net. Even at this relatively early stage, it looked as if the tie was over. However, almost out of nothing United got back into the game on the 34th minute. From a long ball forward, Emil Lyng flicked the ball through to the onrushing Sam Stanton, who ran beyond that rather static home defence before slotting the ball home past Aberdeen goalkeeper Freddie Woodman. Sadly, any faint United hopes were to be quickly extinguished as Aberdeen restored their two-goal lead within a minute. Celtic loanee Ryan Christie skinned Willo Flood on the left before crossing the ball into the penalty box where Kenny McLean timed his run perfectly to head the ball past Lewis and make the score 3-1 to the home side despite the presence of three United defenders in the penalty area. Mackay Steven nearly scored his second and Aberdeen’s fourth a couple of minutes later, but Lewis did well to tip his drive over the bar. Aberdeen were absolutely rampant and the United players simply could not cope, and the half time whistle came as a huge relief. Craig Slater was hooked at half time, to be replaced by Paul McMullan. In the first few minutes of the second half a low Ryan Christie shot went into the side netting, before Adam Rooney hit the ball over the bar from 16 yards. United had a chance of their own due to some nervy home defending when Anthony O’Connor almost knocked the ball past goalkeeper Freddie Woodman when trying to shepherd the ball back to him. Woodman just managed to stick a foot out to deflect the ball away before the onrushing Sam Stanton could take advantage. The fourth Aberdeen goal was not long in coming, and it came ten minutes into the second half. Ryan Christie played in Gary Mackay Steven who hit a low shot towards goal that Harry Lewis should have comfortably dealt with. However, the ball went through the United keeper and into the net to make the score 4-1. Aberdeen could have made it five a mere three minutes later, but Shay Logan saw his header blocked by some desperate United defending. After that flurry, United were actually beginning to get a foothold in the game at long last, although the tie was more or less gone. With twenty minutes to go, however, the away side reduced the deficit with an excellent goal. Billy King cut inside from the left and played the ball to Paul McMullan, who fashioned himself some space on the corner of the penalty area before cutting onto his right foot and curling a lovely effort beyond Woodman and into the top corner of the net. The goal gave United some hope of rescuing an unlikely draw, and for the first time all afternoon Aberdeen appeared to be under a modicum of pressure. They were still able to create a chance or two of their own, and Ryan Christie blasted over from 16 yards after some good work by Adam Rooney. United were starting to dominate possession as their hosts began to sit off them, and as the game drew towards its end some good play on the right by Grant Gillespie set up Thomas Mikkelsen, but the Dane was unable to get his shot away. Another Gillespie cross almost led to United’s third goal as the ball was deflected towards his own goal by Anthony O’Connor, but an excellent stop by Woodman spared his team mate’s blushes. O’Connor was then able to clear the ball before Sam Stanton could convert on the follow-up. In the end, Aberdeen were able to see the game out with a minimum of fuss and book their place in the Scottish Cup quarter finals. Although there were encouraging signs for United, particularly based on the second half, they were left to reflect on all four Aberdeen goals coming from their own mistakes. As spirited as United’s second half performance was, and as preventable as the Aberdeen goals were, United were ultimately outclassed by a vastly superior team.